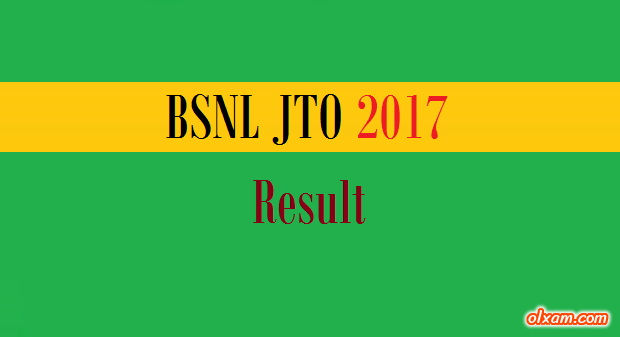 Olxam » BSNL JTO » BSNL JTO 2017 Result Declared. Final Merit List Out. Check Now! # Note : BSNL will not conduct any further Examination / Interview for the selection of candidates for the post of JTO in BSNL. 2. 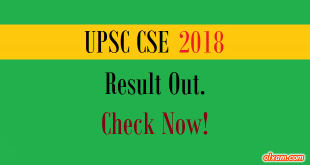 On the home page there would be a link of result page. Here we will post every single details which BSNL JTO 2017 aspirants will require during BSNL JTO 2017 result declaration. Candidates required to visit this page on regular basis for all latest updates related to 2016 result.